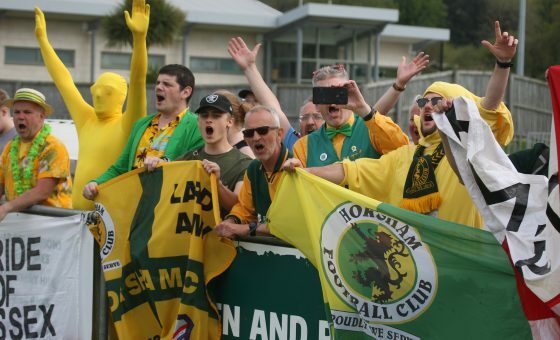 It was a bumper Sunday for the Horsham Youth section with two more trophies added to this season’s growing collection of silverware. 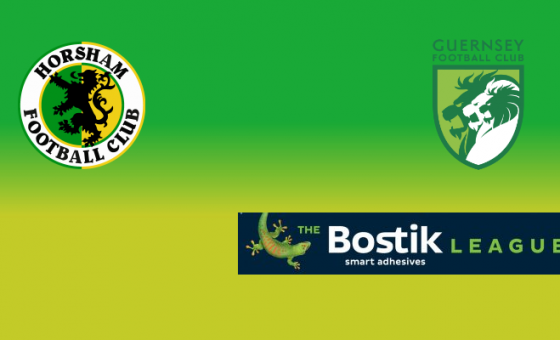 With the clocks going forward yesterday morning, our U13s could have done without the early kick-off down at Bognor but there was plenty of excitement, knowing they simply had to avoid defeat to be crowned Arun & Chichester League champions. The lads got off to a terrific start as goals from Frankie Mills and Zach Jeanes established an early 2-0 lead but they were pegged back by efforts from the Pebbles’ Toby Hewett and Ross Wilson and that’s the way it remained at the full-time whistle to give Paul Brown’s side a fabulous league and cup double. 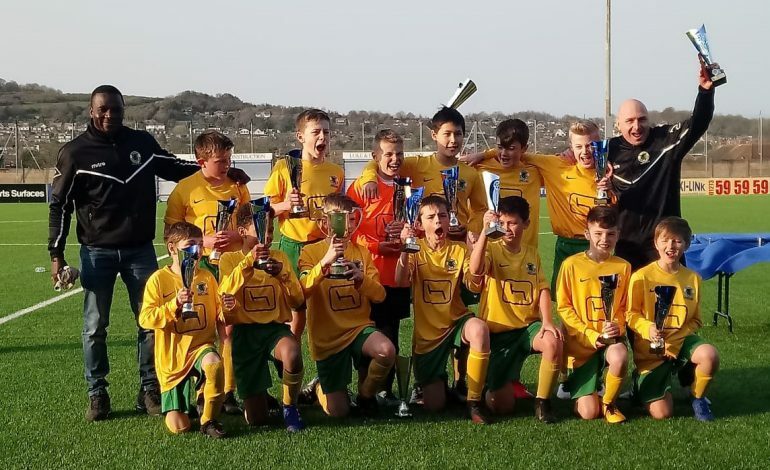 Lancing was the venue as the U12s looked to emulate the feat of our U14s last week in claiming the Arun & Chichester League Cup and, after a nervy first half, they absolutely smashed the second to win 4-0 to round off a terrific season for Ben Pugh’s squad. 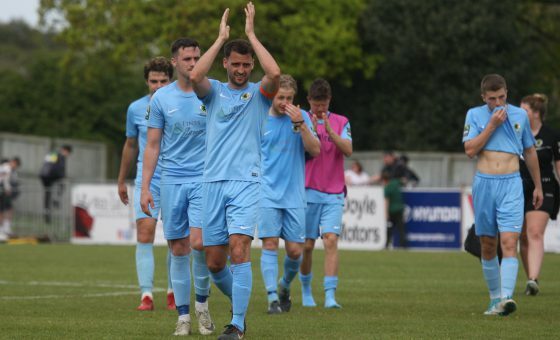 Thom Ong hit a hat-trick and Luke York chipped in with the Hornets’ other goal, with the only downside being the absence of the holidaying manager and his son Jacob who look forward to celebrating the win when they return home. 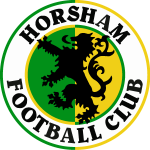 There may have been no trophy up for grabs for the U11s but they enjoyed a fine win away to Barnham Trojans in the Arun & Chichester Development League, scoring six goals through Dan Baxter, Callum Webb, Will Keeling, Harry Long, Harrision Jones and an own goal. Congratulations to all our winning younsgters this weekend.